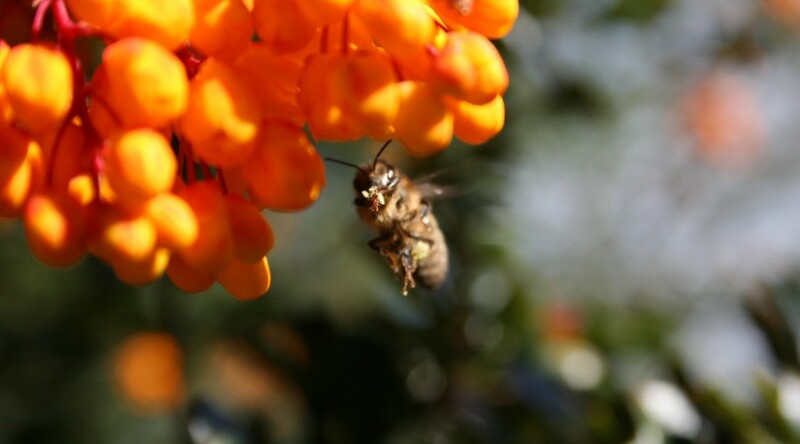 Beespoke.info is a growing information miscellany for beekeepers and people who are just interested in bees or honey. It is a work in progress – you could call it a construction site – so if you find something missing or just plain wrong – let me know. 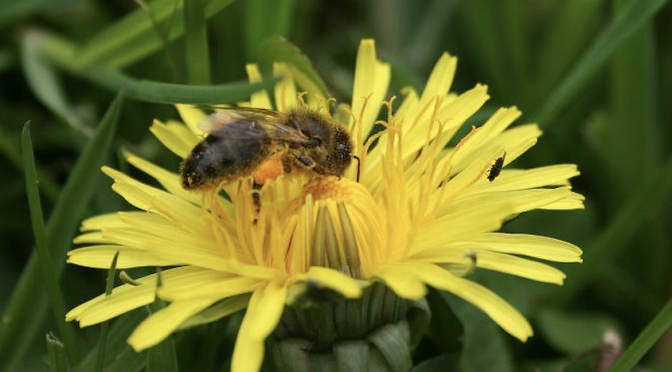 Throughout the active beekeeping season I will be posting a regular blow-by-blow bee blog – all about what should be happening in the apiary and what is actually happening. Often not the same thing! During the winter I’ll post background information. All of that will be on the page labelled ‘Blog’. For people interested in honey there is a lot of information on the ‘Irish Honey’ pages including ‘Processing’ and ‘Raw Honey’ sections with links to related subjects throughout. 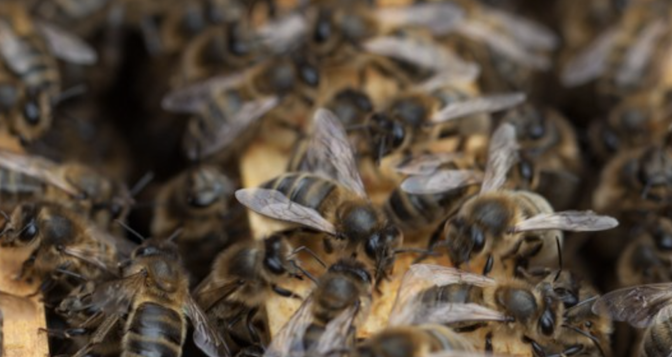 For the Beekeeping Beginner – there are several articles in the Bee Basics category which are just that – Bee Basics. If you are looking for information on a specific topic you can use the Search box. There is also an alphabetical list of all posts on the Post Index page. If you have a specific question – ask it here and I’ll send you a personalised Beespoke reply. I’m interested in the native bee and its conservation so there’s more about those on the page called – wait for it – ‘Native Bee’. In my spare time I make skeps – more about that on ‘Skeps’ pages. There are more me-me-me details on the ‘About’ page. Well done …. Just dropped in as Iam only starting ( 2nd year ). Hope to learn loads here !! Greetings from Greece,and thank you. That makes it all worth while! I have linked to you. Please feel free to reciprocate if you wish. I thought I already had a link to your website but there are references only. 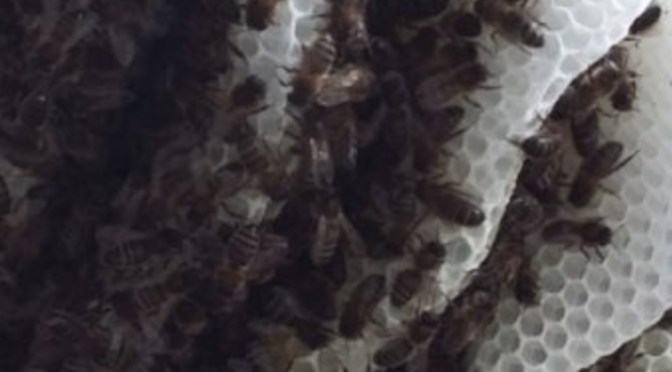 I’m from Greece and i’m beekeeper and i’m trying to make my own queens.Very interesting your site!Good job! Belated thanks Apostolis. Did you rear many queens I wonder?